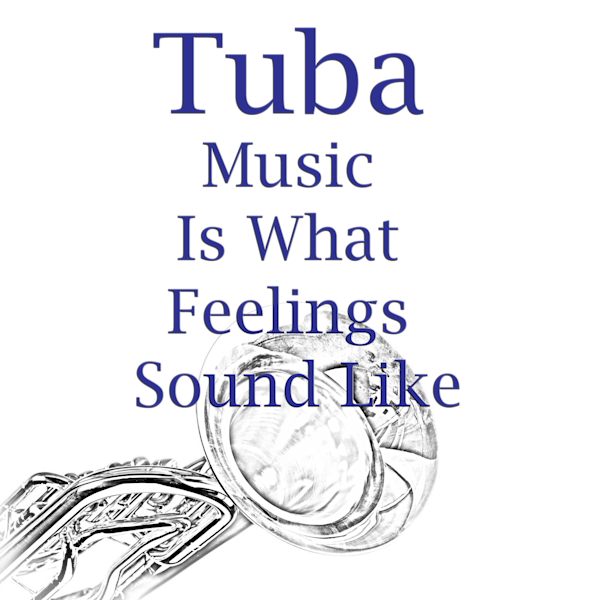 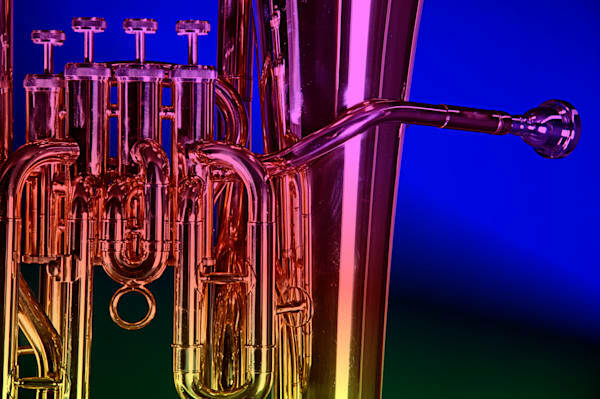 These tuba or euphonium pictures are in color art photographs that you can buy online for a fraction what it would cost you in a brick and mortar gallery. 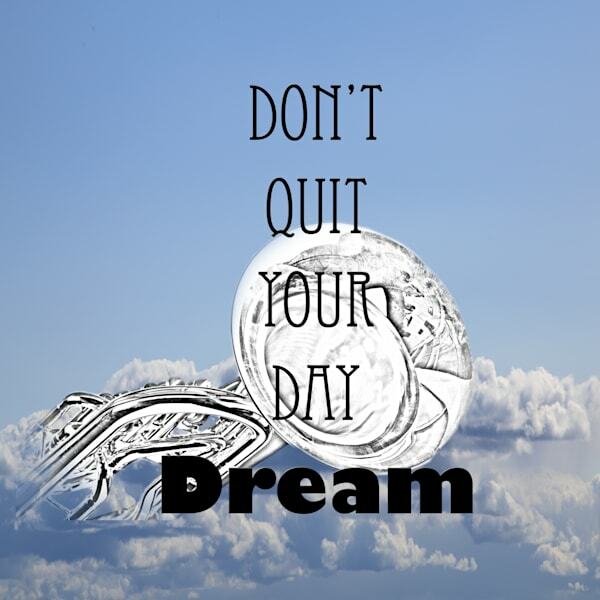 These wall art images can be custom made and delivered to your door as canvas prints, paper prints, framed art prints, or metal wall art prints. 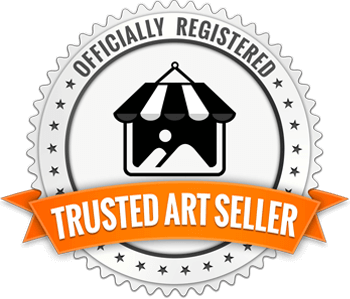 These images are open edition fine art prints by Mac K. Miller, III. 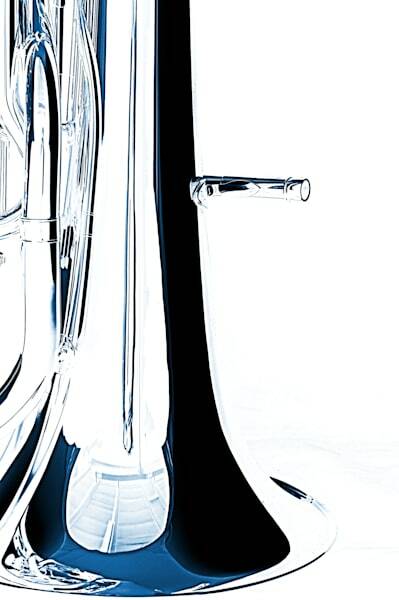 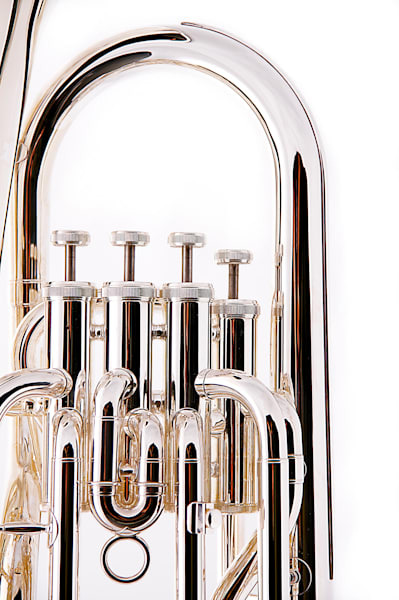 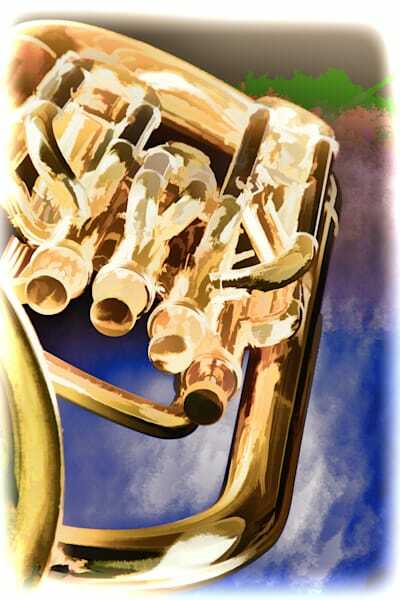 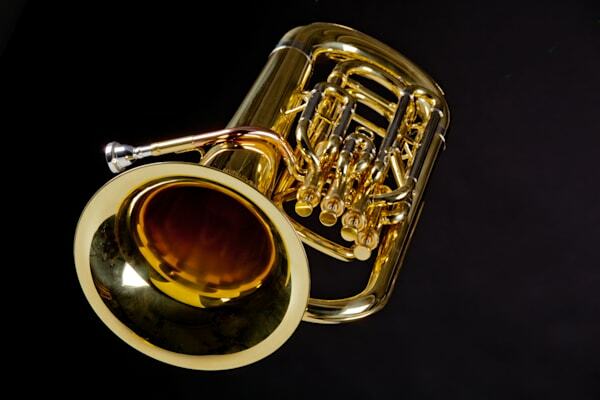 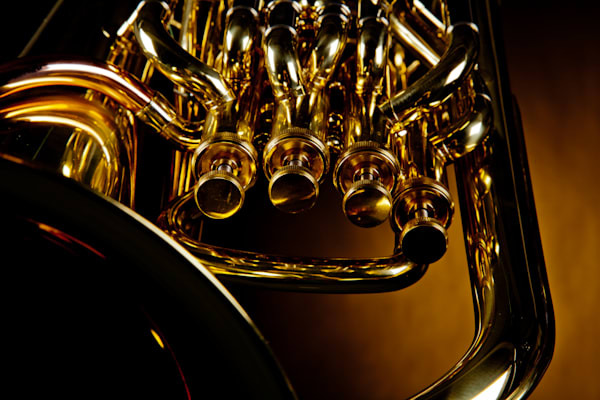 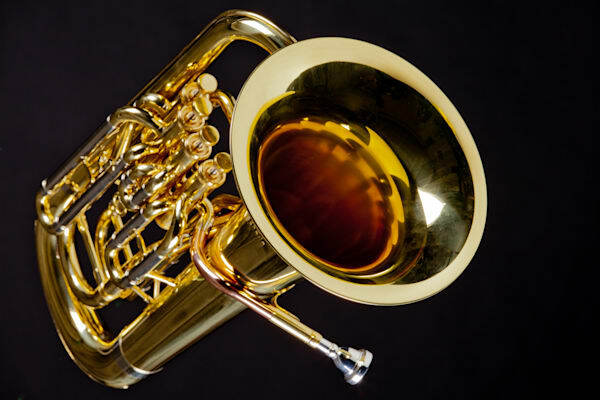 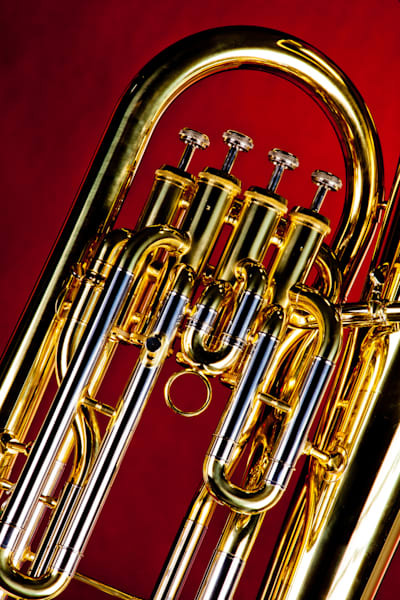 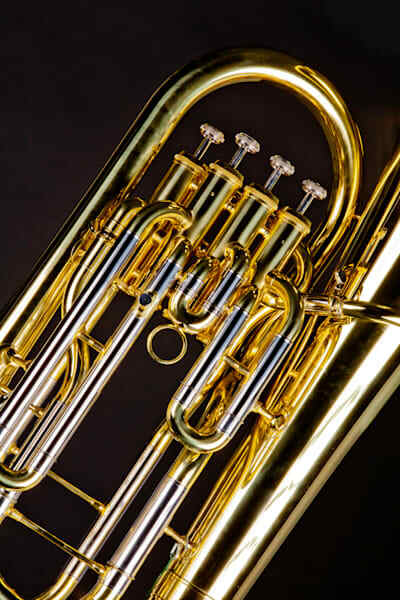 These color images of euphonium or tubas are closely associated with jazz music, symphonic orchestras, classical music, and wind bands. 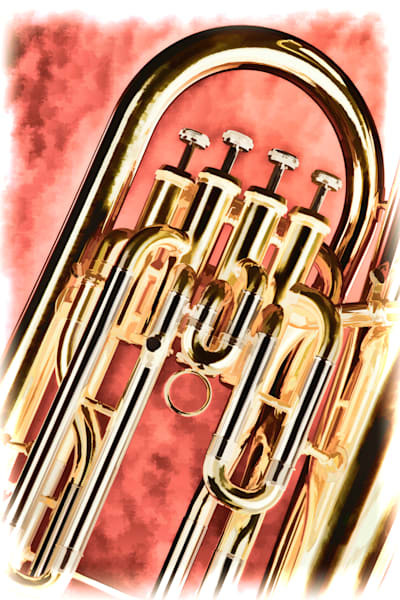 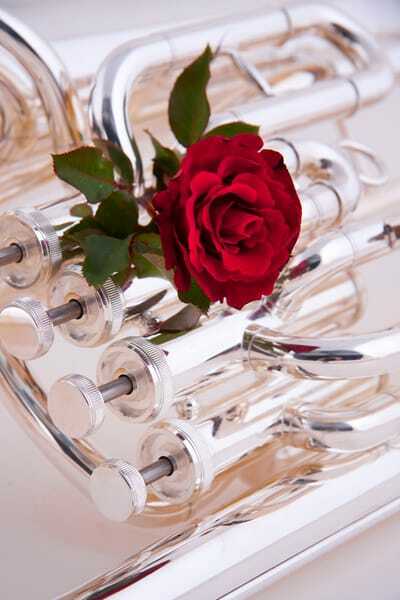 The music instrument images make wonderful music wall décor and great large wall art pictures for living rooms and other living spaces. 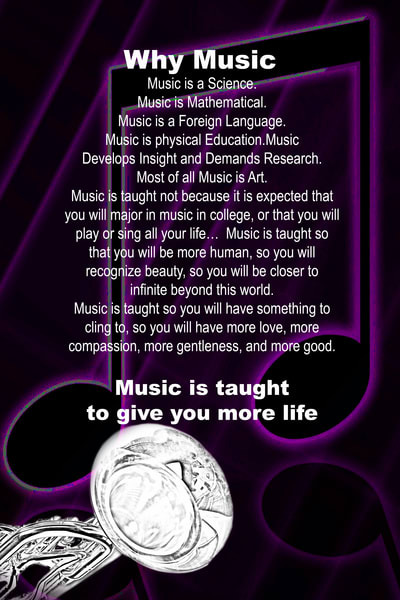 Music students may appreciate these music images given to them as gifts.